Mums are amazing aren’t they? Who else would do your washing, cook you delicious Sunday dinners, pick you up every time you fall, be a constant shoulder to cry on and still fuss and worry about you long after you’ve grown up and left home? 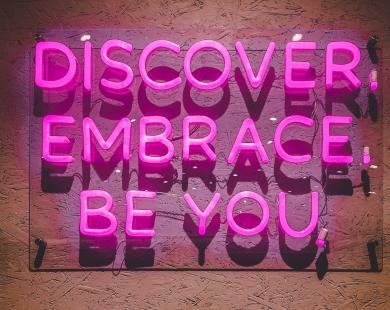 In recent years our wonderful mums have taken to the blogosphere in their droves, to laugh, cry and share their hard earned wisdom with their loyal followers. 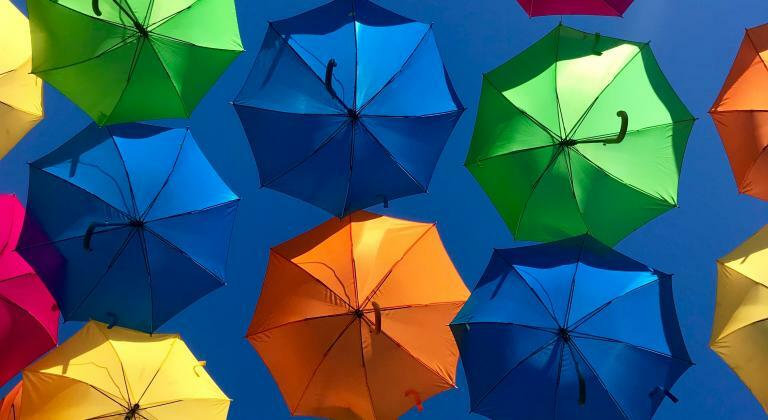 From humorous accounts of everyday family life to parenting tips and tricks, these blogs have created active online communities and brought people together from all walks of life. With Mother’s Day just around the corner (Sunday 30th March – a little reminder for you! 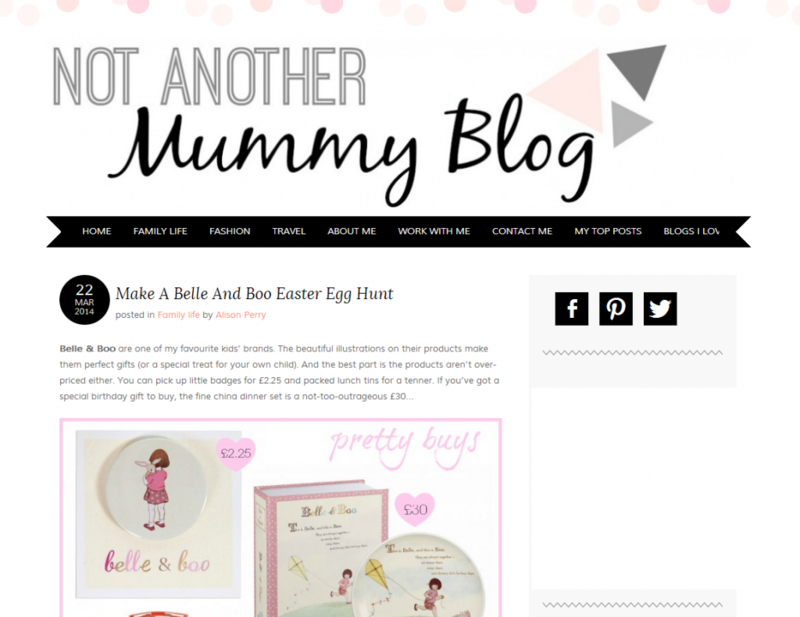 ), we thought we’d celebrate by bringing you five of our favourite blogs by mums. 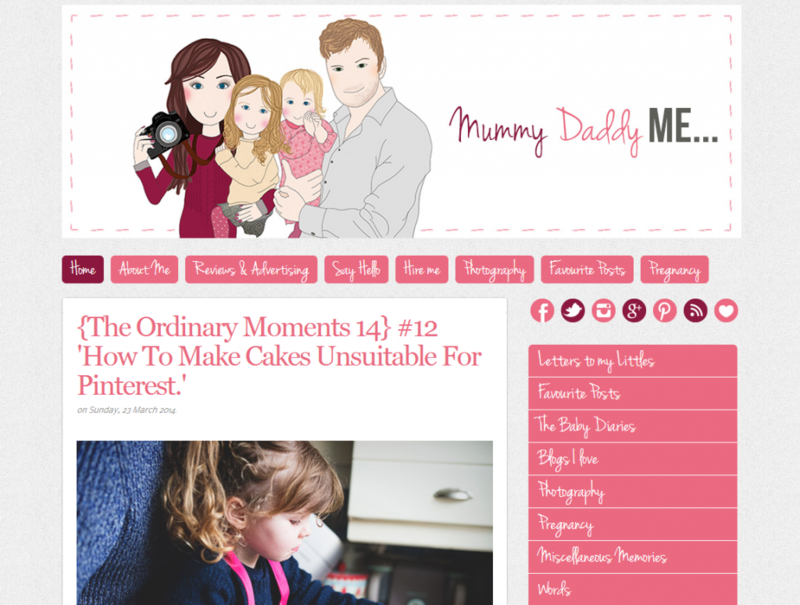 ‘Actually Mummy’ is an interesting take on the parenting blogging phenomenon. 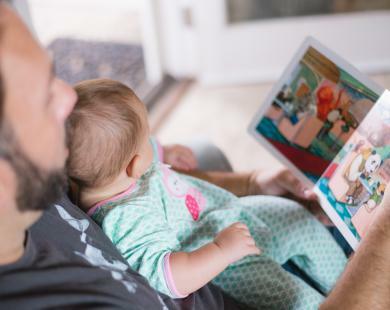 Written by Helen Wills, the blog uses the voice of her daughter, GG, and son, The Bug, to narrate stories from everyday life, share parenting tips, family adventures and more. At times stomach grippingly funny – the weekly ‘Wot so Funee?’ posts are not to be missed! ‘Not Another Mummy Blog’ is the brain child of Alison Perry – women’s magazine editor by day, mum and self-confessed expert Googler by night. 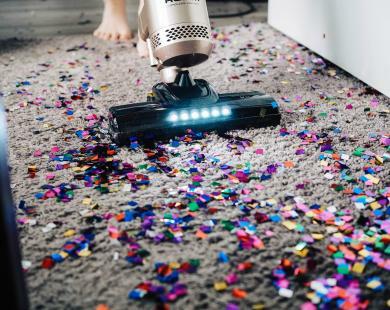 The blog covers a wide range of lifestyle subjects of interest to mums, but also has fun parenting posts such as ’30 Things to do Before You’re Three’. A big fish in the parent blogging world, the site is a hugely enjoyable read. 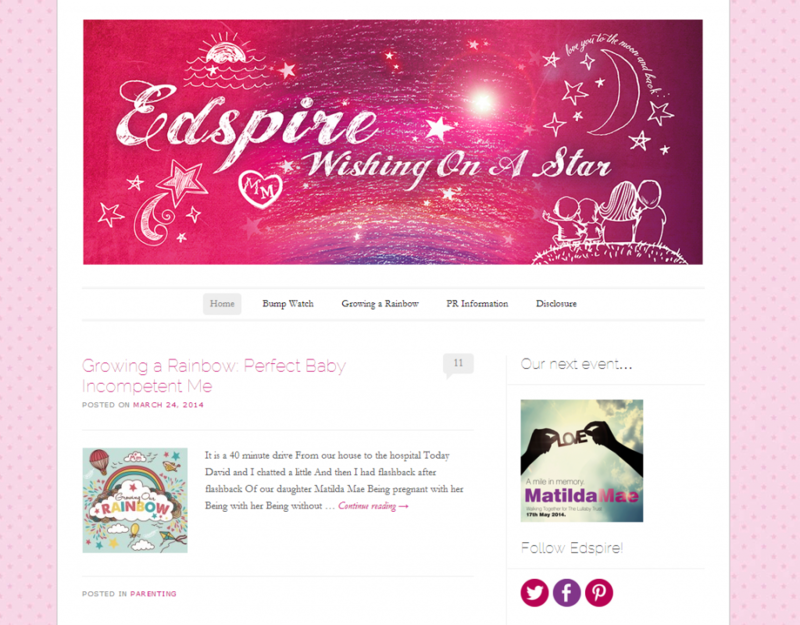 Beautifully written and emotionally charged, ‘Edspire’ is a blog about family, and life after loss. Since losing her youngest daughter to Sudden Infant Death Syndrome last year, Jennie and her family have raised £30,000 (and counting) for SIDS charities and continue to build a legacy around Matilda Mae. The blog focuses on the trials of overcoming loss, raising twins and pregnancy. ‘Mummy Daddy and Me Makes Three’ is a delightful blog that documents the lives of Katie and Mr.E, as they take their first tentative steps into parenthood with three year old Mads and baby LL. With product reviews, great photography and engaging posts, there’s something for everyone on this much-loved blog. For something truly heart-warming, head to the ‘Letters to My Littles’ page – a collection of beautiful letters from mother to child. 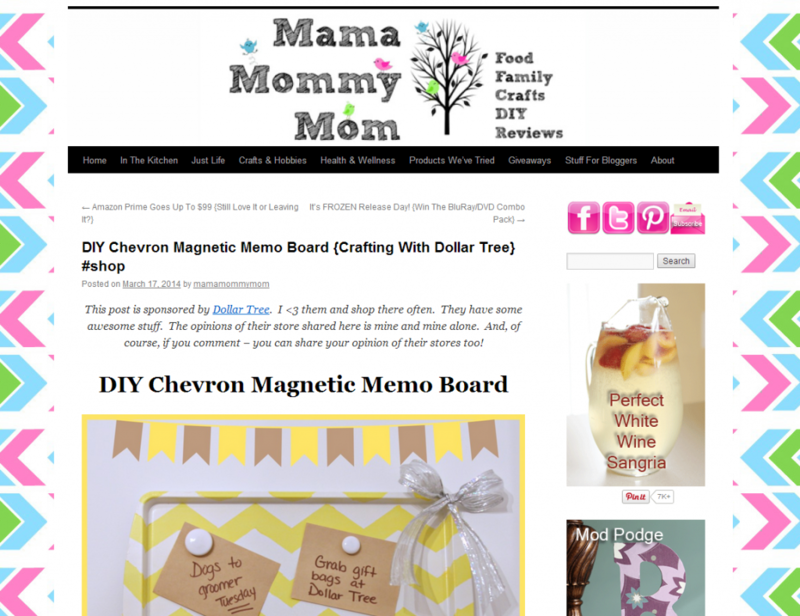 If you’re looking for delicious recipes, reviews, crafts and parenting tips all under one roof, ‘Mama, Mommy, Mom’ has it all. Run by Jamie Rippy, this stateside blog is easy to navigate and full of great tips and ideas – the blueberry scones with lemon glaze look irresistible! The parenting section has loads of insightful articles, as well as plenty of relatable stuff to make you giggle. Whether you’re looking for advice, tips or just a chuckle, these brilliant blogs by mums have something for everyone. With an increasing number of mums heading online, we’re sure they’ll be plenty more in 2014 to keep your eye on! Cool and well written post. I know this is one of several important knowledge for me. And I’m inspired studying your article. Such a beautiful Blog. I appreciate your work..do continue this type of work. Really very nice….Mother and child group in never broke. To do this type of works…..
Mother’s love is just incomparable to any other love in the world. It is a great list of mom’s blogs. I appreciate your work… Thanks for sharing. Ah so lovely of you to include me in this amazing list of blogs. Thank you so much! Wow! Thank you so much for featuring us, and for the lovely comments. Such a beautiful list to be included in too – all those ladies are very talented bloggers! Thank you.